Have you thought about taking piano lessons but have not found a good solution? Has it been a long time since you played, and want to get back into it? We love working with adult students of all ages and abilities! Whether you are looking to pursue exams or want to play for fun, we want to hear from you! 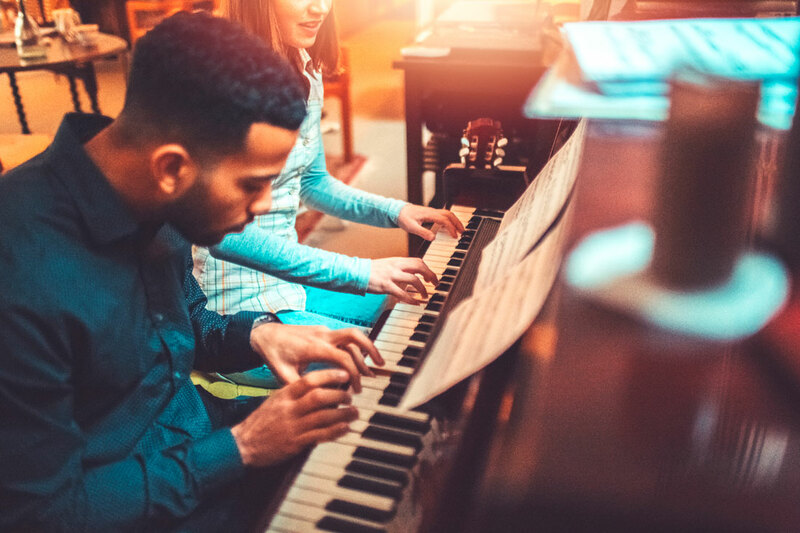 Piano lessons for adults in your own home are convenient and can be tailored to your interests.